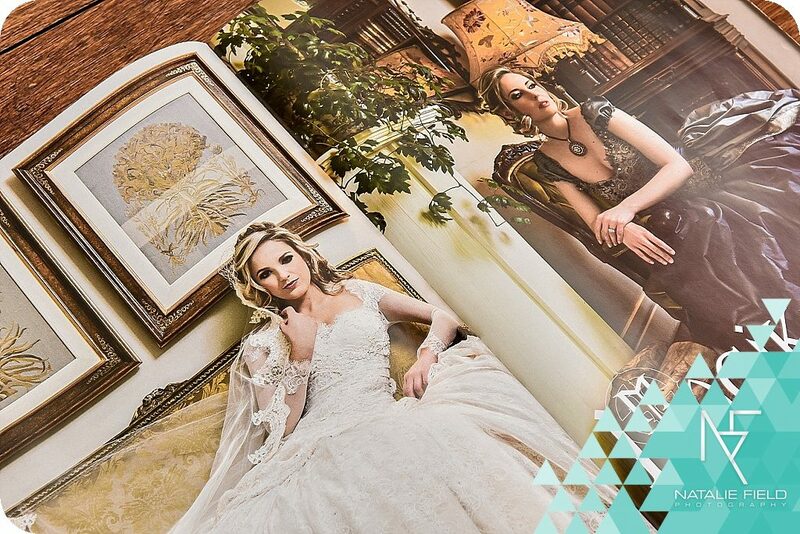 As a photographer, it is always very exciting to see your work in print, and this was definitely the case when I picked up a copy of the Bruidsgids 2016 today. 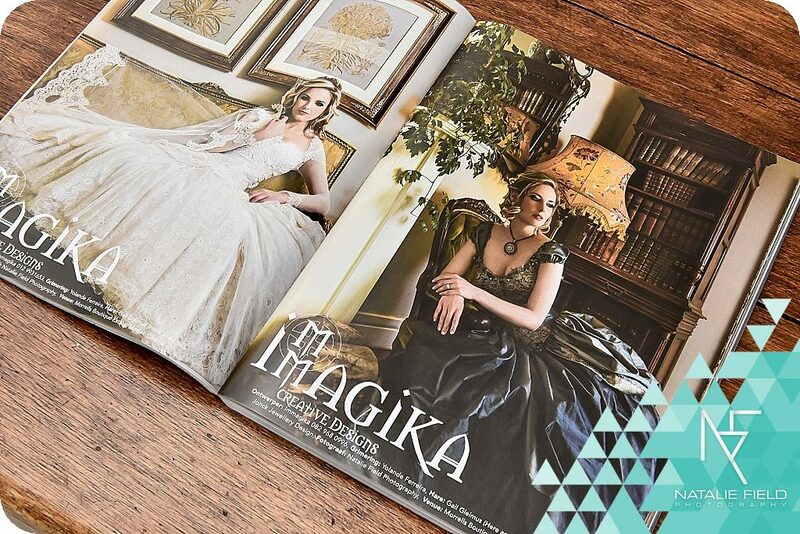 Featuring four full pages of editorial print and an advertisement from a recent shoot collaborating with my favourite gown designer: Immagika. 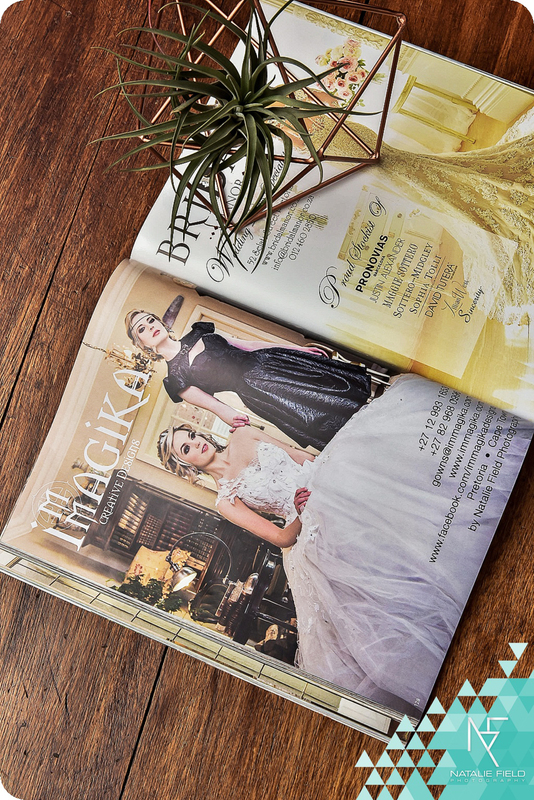 Fashion editorial published in the Bruidsgids 2016 featuring haute couture bridal fashion by Immagika. 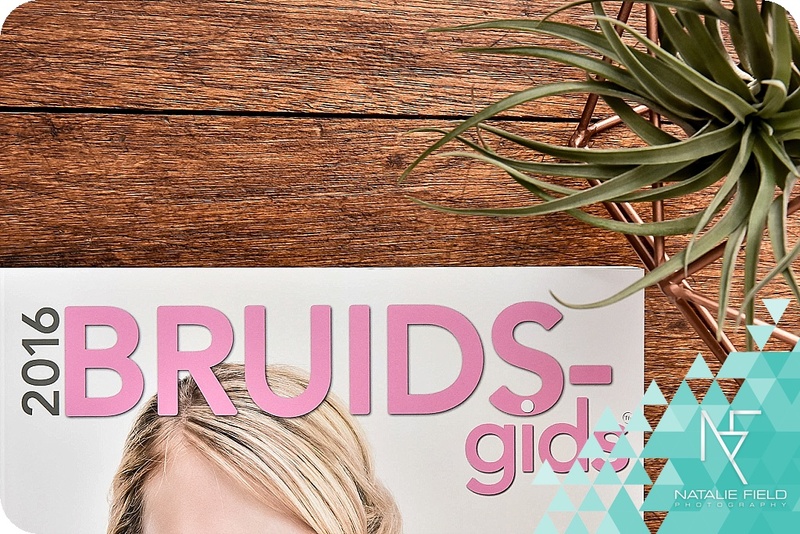 The Bruidsgids is an annual, high gloss A4 magazine featuring the latest trends in wedding fashion and styling, as well as handy tips for your wedding day. The 2016 edition hit the shelves last Monday and is now available for purchase at your nearest retailer. 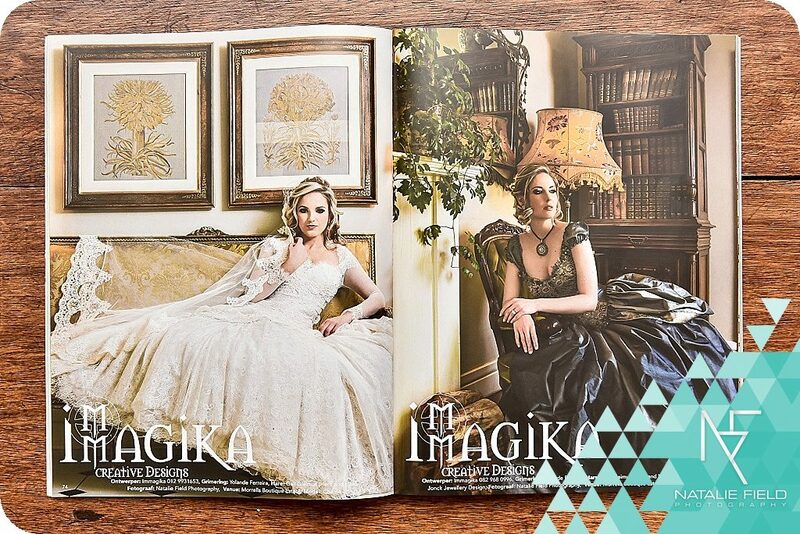 Working with Marlize at Immagika is always such a pleasure; her attention to detail being second to none. Each garment is hand crafted, with its own story stitched in. 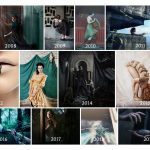 After shooting with her for Bruidsgids 2015 edition, I jumped at the opportunity to work with her on this project again. 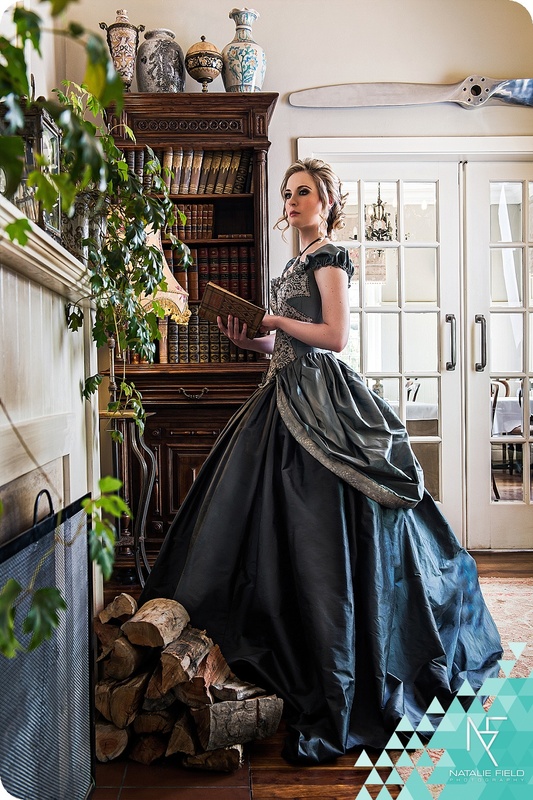 This year we were invited to capture our editorial at the French Provençal inspired Morrells Boutique Estate, which was the perfect setting for these period styled gowns. 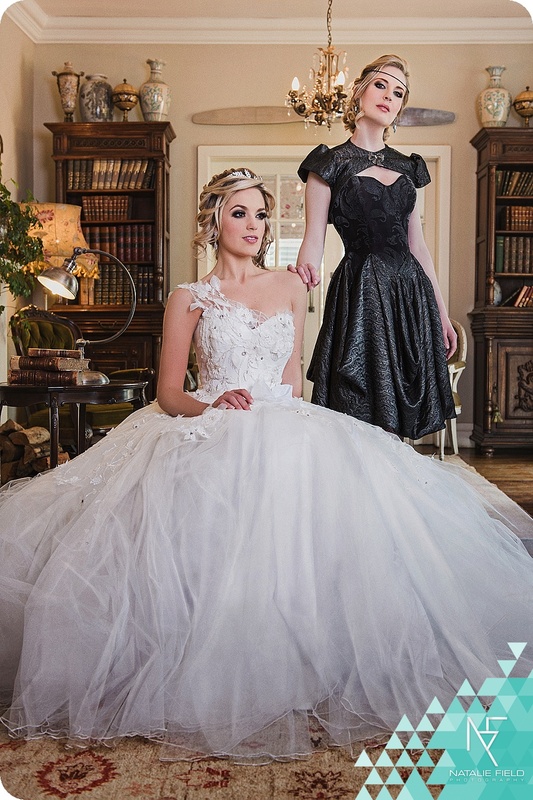 The vintage elegance theme was further enhanced with dramatic smoky eyes created by Yolande Ferreira and up-styles by Gail Gleimius. This was my first time working with these two artists, and I really loved their interpretation of the theme and look forward to working with them again. 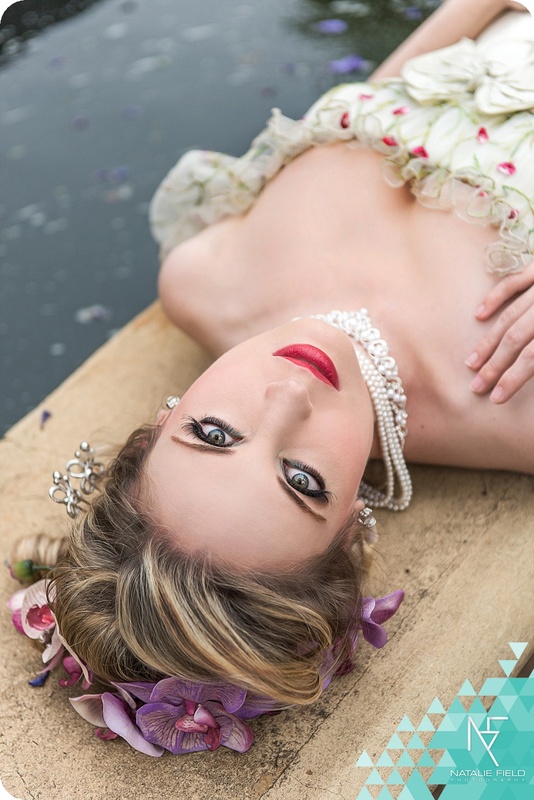 Our models for the day were the talented opera singer Marina Botha-Spies and Charne Marwick. 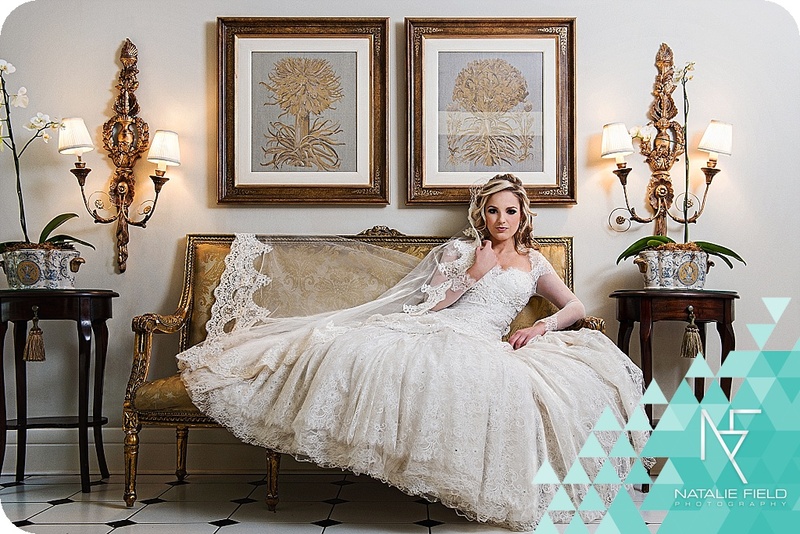 Botha-Spies exudes the sense of glamour associated with this luxury brand, and has become a familiar face often featured in the Immagika collections. For the photography I kept the mood light, yet mysterious. 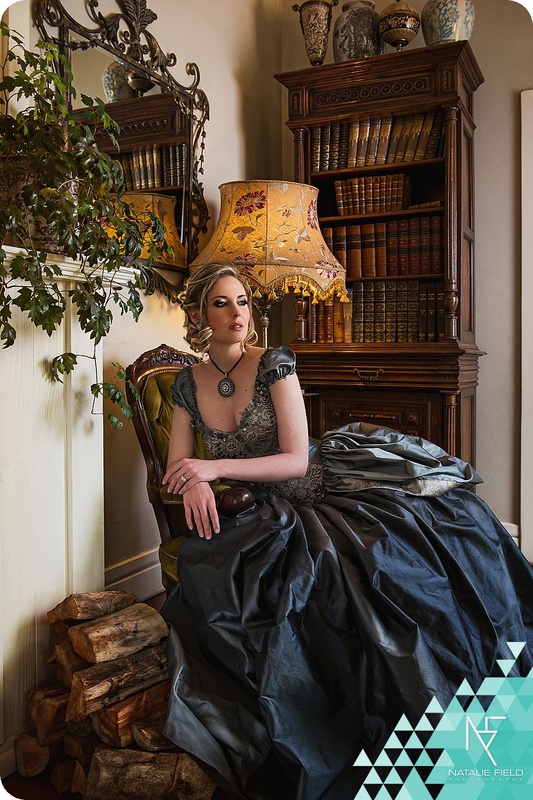 Combining the natural light of the venue with studio flash allowed me to capture all the details in the elaborate garments while maintaining a sense of drama. 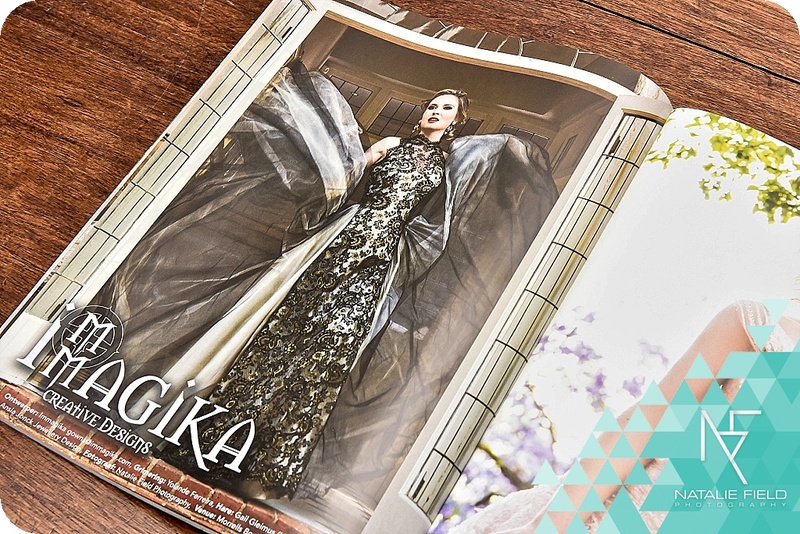 Shooting for an editorial has many considerations, and I feel that as a team we excelled at capturing the mood of Immagika Creative Designs for this publication.